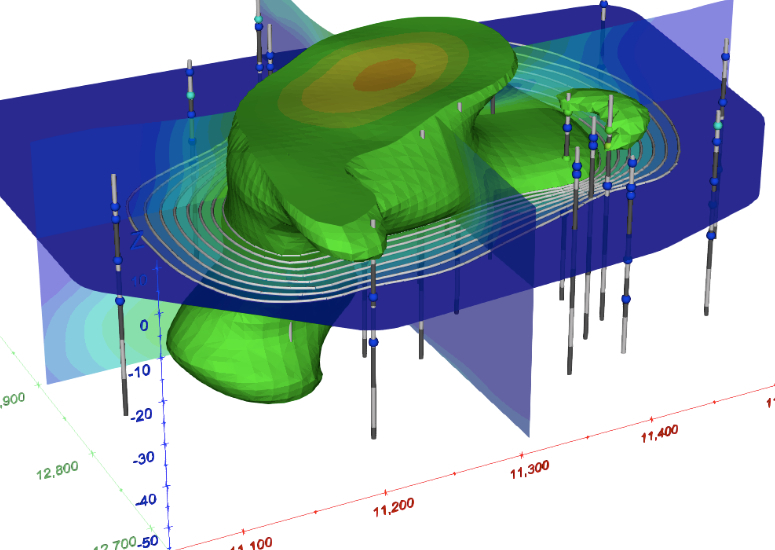 Visual Technology Services, developers of PDF3D, increase global distribution through C TECH partnership enabling geological engineers to share complex 3D modeling using interactive 3D PDF. PDF3D, the global developers for 3D PDF conversion software, have launched their eagerly awaited KOMPAS-3D plug-in. London, UK, July 9th, 2013 – KOMPAS-3D is the popular CAD tool from ASCON which has been gaining ground amongst engineers, manufacturers, mathematicians and academics over recent years.